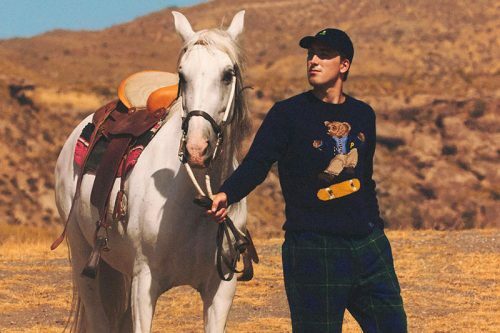 Palace x Ralph Lauren is the latest luxury and streetwear crossover collection that every fashonista is looking forward to. This timeless collection represents a love letter from a young London skateboard company to their favourite brand in the universe. 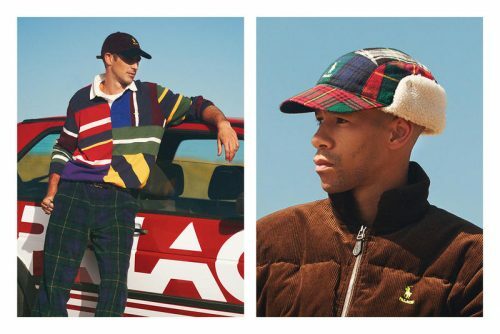 The range includes plaid separates, patchwork shirts, rugby shirts, shoes, caps and more. Best of all, the capsule will sit in line with Palace’s usual price points, true to the company’s mission to keep Palace dynamic and fun. 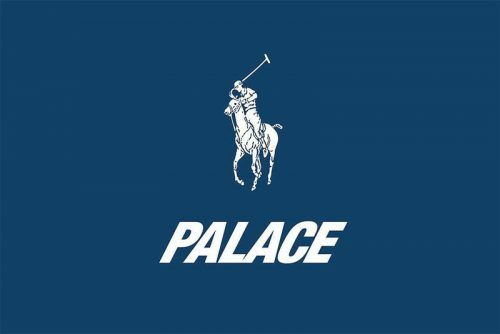 The collection is set to drop at Palace’s web store and RalphLauren.com on 9th November, you can get your purchase sent to any Malaysia address via our US or UK warehouse.